Watch acclaimed award-winning films every Friday night of June on Sundance channel only on OSN. Sundance Channel defines a new era in independent filmmaking. Showcasing both today’s creative icons and emerging talent of tomorrow. The channel celebrates independent feature films, world cinema, documentaries, short films, series and original programs in their original language with Arabic Subtitles, exclusively on OSN. 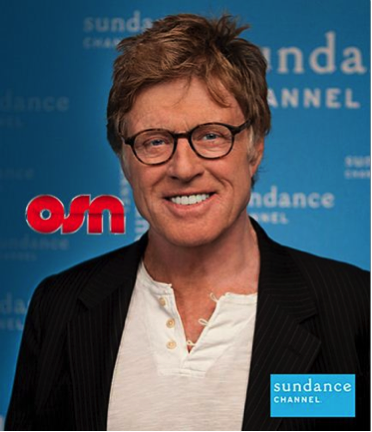 OSN, Sundance viewers will be the first to watch critically acclaimed films from Robert Redford’s Sundance Film Festival every Friday night of June. The titles below are the films, which will be aired this June.